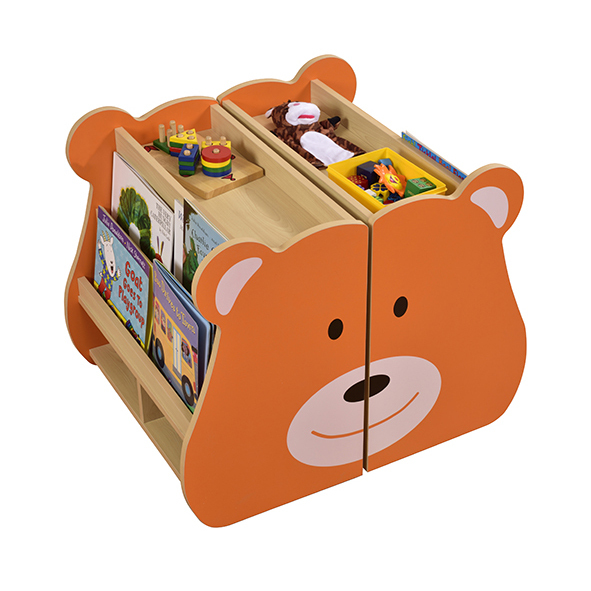 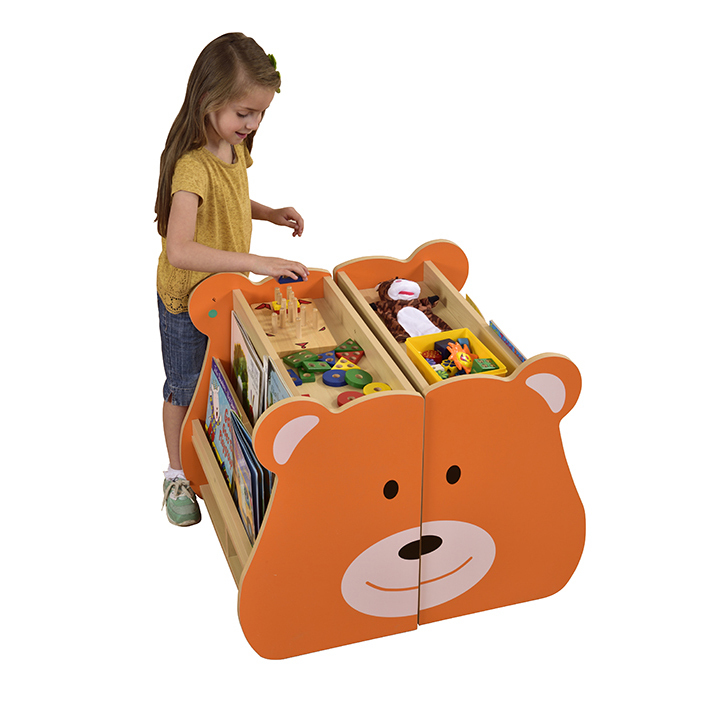 If you go down to the woods today……children will love this mobile little bear book storage unit. 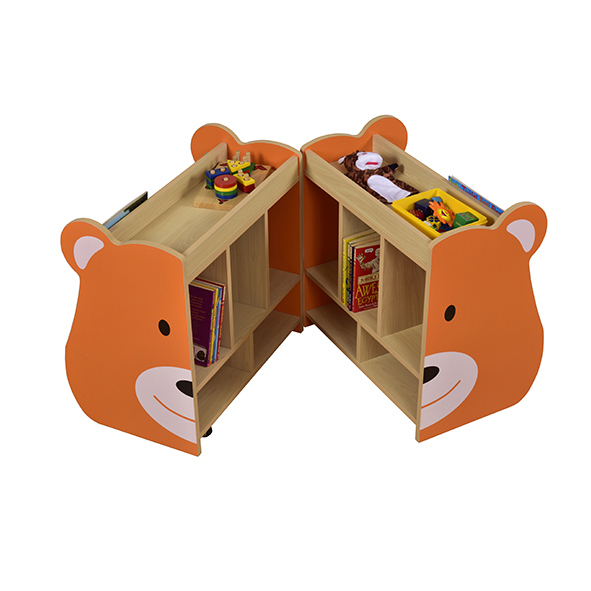 Double sided and features tiered shelving to the sides and internal compartments for additional storage. 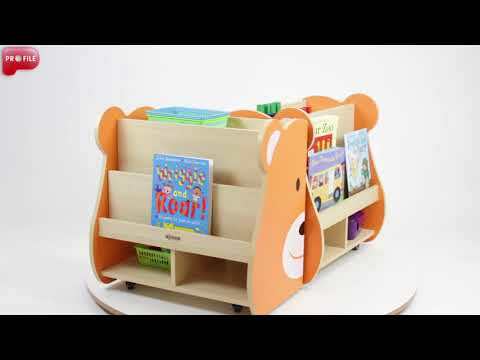 Lockable castors (8 castors overall, 4 lockable).